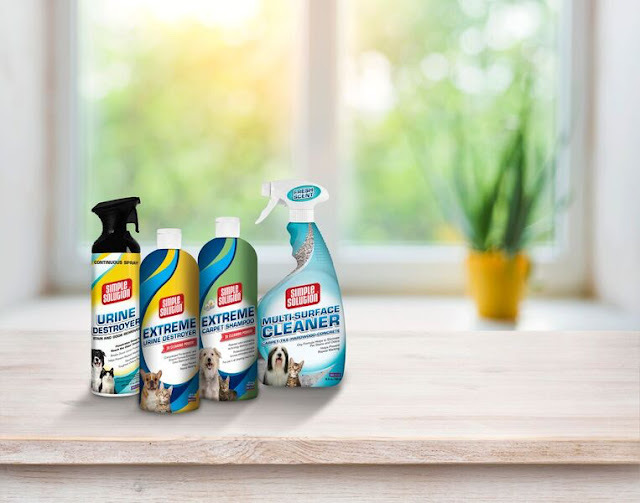 To Dog With Love: Who Cleaned Up at #SimpleSolution Twitter Party! Who Cleaned Up at #SimpleSolution Twitter Party! 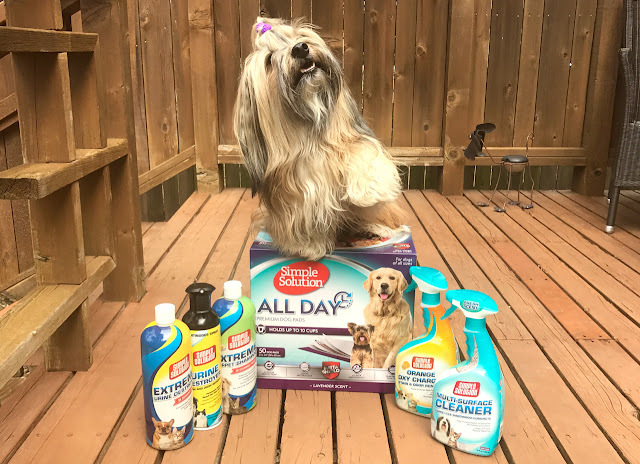 We had so much fun at today's Event Barkers #SimpleSolution Twitter party, full of great cleaning tips for pet parents and prizes from Simple Solution! We co-hosted the event along with DogTipper and CatTipper, and if you missed it, we've got some great ways you can still take advantage of all the great info that was shared! During the party, we shared a 40 percent off coupon code that’s valid only through Thursday! Use coupon code SpringClean40 for 40 percent off AND free shipping! The coupon expires at 12:30 pm ET on Thursday so shop SimpleSolution.com now! 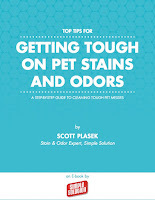 We also shared a great new e-book from Simple Solution that we think we solve many of your special cleaning problems in your pet household. 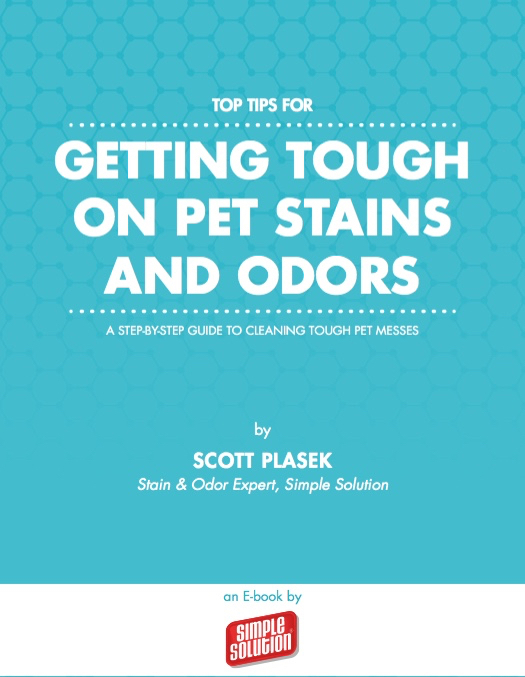 Be sure to download your free copy of “Top Tips for Getting Tough on Pet Stains and Odors: A Step by Step Guide to Cleaning Tough Pet Messes” — and get your spring cleaning started! Rocco gives Simple Solution a high paw! Rocco says, "Simple Solution makes clean up fast so you can enjoy more time outside!" Congratulations to all our winners! Simple Solution will be shipping the prize packs to you directly. Happy spring cleaning, everyone! This party was sponsored by Simple Solution. All prizes will be fulfilled and shipped by Simple Solution. No Twitter party for us, but we reviewed these products last year and love them! We've never had cleaners that worked so well. Thankfully, we saw this email and got in an order with the promo code here at the last hour! Rocco is amazing here. I like how he posed here, endorsing the products. I love it. Job well done Rocco!